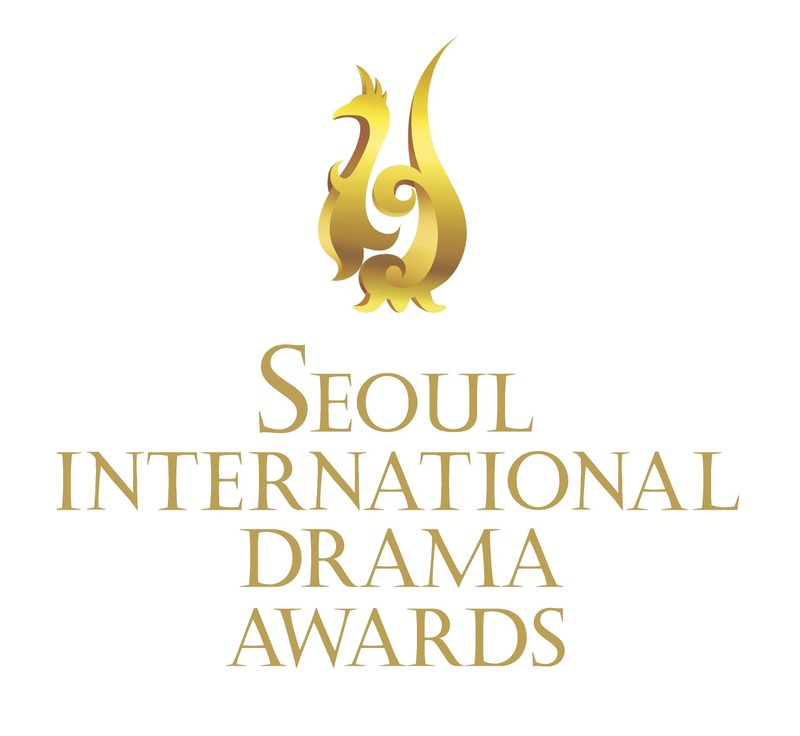 After a lucky meeting at last year’s C21 Drama Summit in London, we are glad to announce a new partnership with the organizers of the Seoul Drama Awards. Contributors to our website will have the opportunity to see their articles published in their monthly web-magazines and sections of the SDA’s official website. 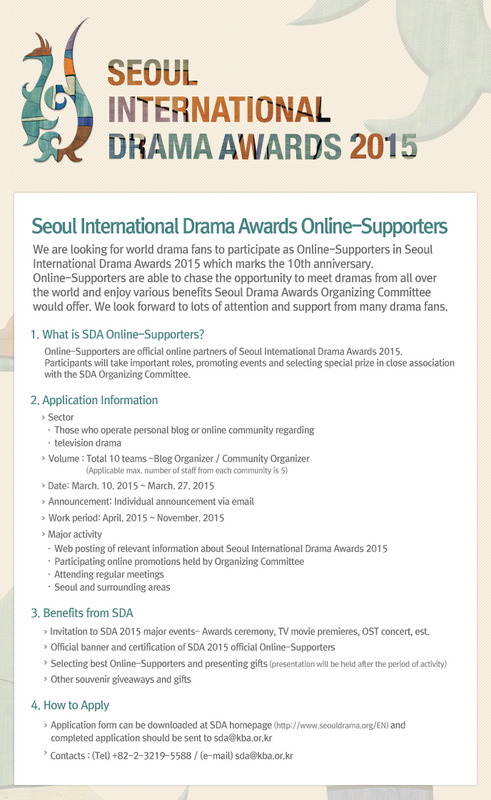 We have also been invited to apply to the SDA Online-Supporters programme, offering invitations to numerous drama events in Seoul to contributors and much more. 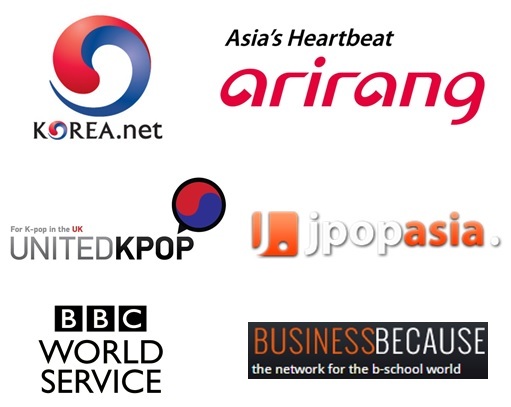 We are looking for four more UK-based contributors to complete the team. 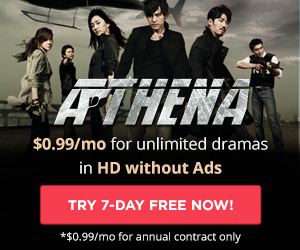 Please submit your application and a sample to be assessed at [email protected]. We are especially looking for K-drama reviewers and news writers.